Coming in February the Black Mesa Saga continues with number four, Beast Betrayed. Daniel thought Brand was joking when he talked of vampires, until one, burning up from the sun, ran into the barn. Raymond begged for help to save a child, saying Isaac, a previous acquaintance of Brand’s, had given his name. When Brand was taken, Daniel didn’t know why or which of the two had betrayed them. Alone, he didn’t know who to trust, only that he had to save his mate, but could he? Could he survive losing Brand if he failed? Not willing to take the chance, he called on friends and even foes for help. Wolves against vampires. Who will win? 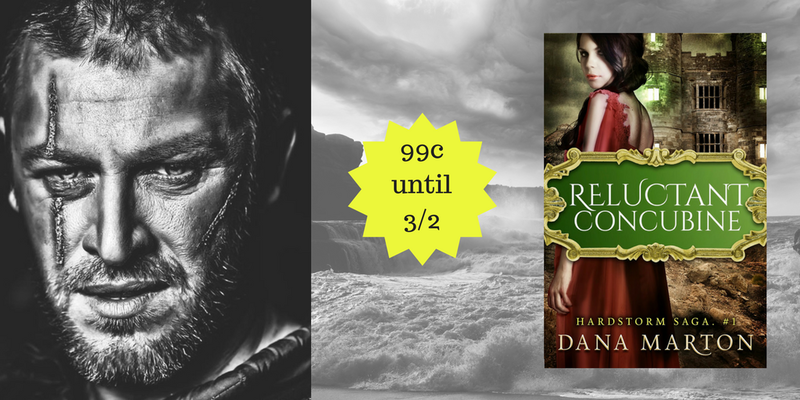 Daniel could see what was happening and knew there was no way he could get there in time. His cougar knew as well, clawing and growling to be free. Running and stripping, Daniel gave in to the pain of shifting. The cat kicked off the pants around its back feet, flipping off the shoes. The socks slid with the leaps of the mighty cat, gone in a few feet. Too late and too far to go. He couldn’t reach the ATVs racing out of the woods, their spotlights stabbing through the dark. Each rider aimed and shot. Seeing those rifles come out, he thought his heart would stop, convinced Brand was dead. He couldn’t breathe again until that last faint message came from Brand. Each of the four men caught up a corner of the net, and they were gone, dragging Brand in his wolf behind them. Screaming his rage, Daniel followed the sound. Catapulting over one abandoned ATV, he caught one man, throwing him by the neck to go after another. The door to the van slammed shut, the men out of his reach, the van tires throwing gravel and dirt at him, blinding him, choking him, and still Daniel raced after them. Daniel caught his breathe with a sob. There was no way he could out run that van. They were gone. Brand was gone, and as long as they kept him sedated, there was no way Daniel could contact him. 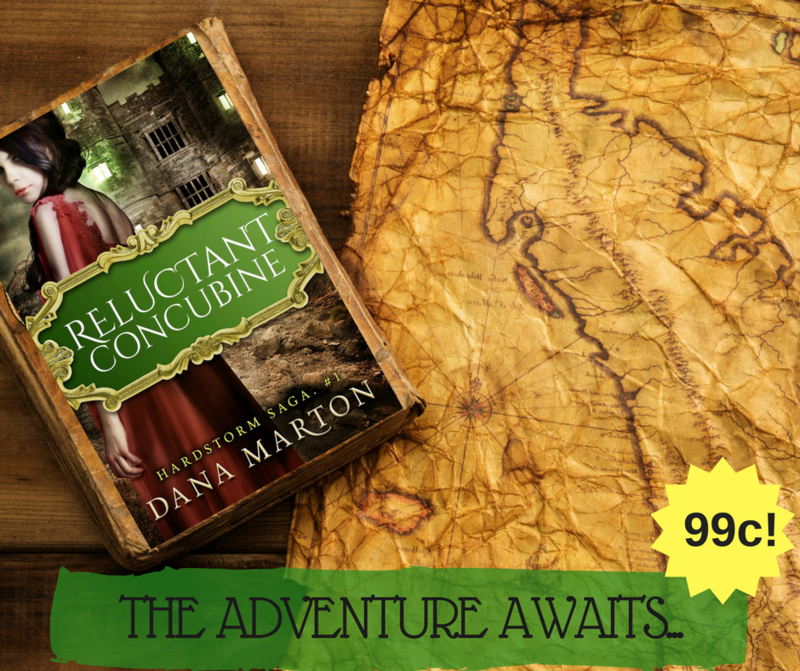 Reluctant Concubine ~ On Sale! 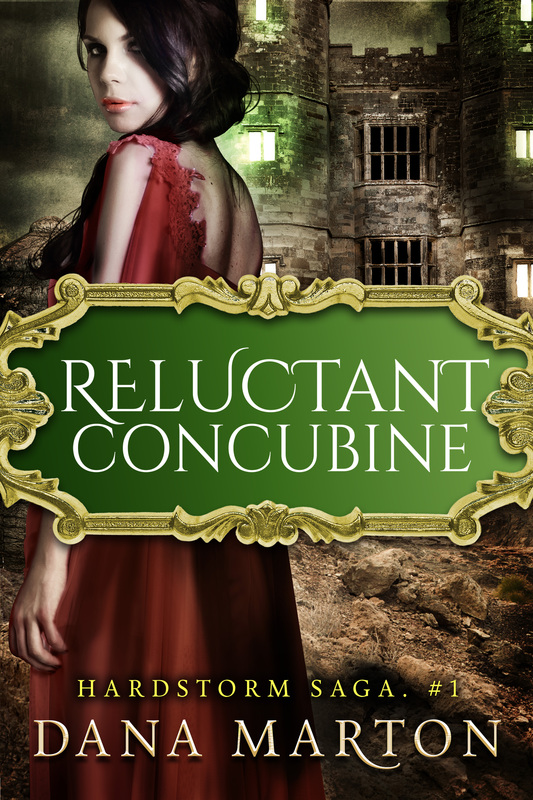 Reluctant Concubine was the Amazon #1 bestselling fantasy romance for 5 weeks when it was released. It will be 99c at all etailers from 2/24 – 3/2. 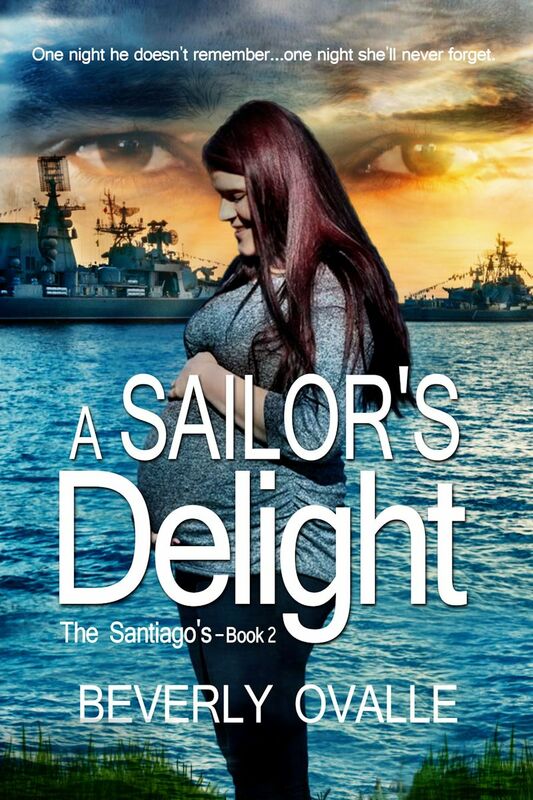 FREE BOOKS – I have two perma-free books, DEATHWATCH and WHEN YOU RETURN TO ME. Click on the etailer of your choice below and grab them! 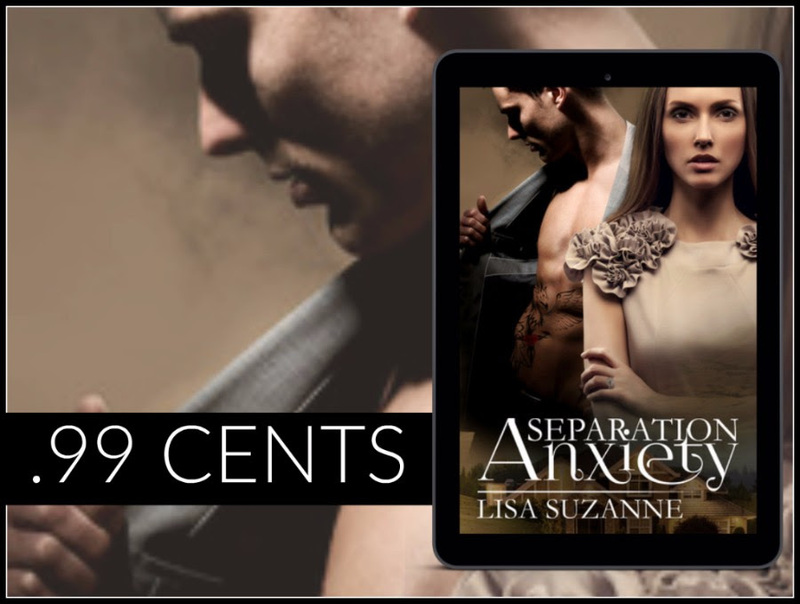 Separation Anxiety is .99 Cents for a Limited Time! After deciding to leave her dead marriage, Veronica Thomas ends up at the home of her swoon-worthy friend and colleague, Jesse Drake. As their professional and personal lives mingle, she begins to rely on him for much more than just a place to stay. When her husband gets wind of her new living situation, he forces Veronica to fight her attraction to her womanizing and secretive savior. It becomes harder with each passing day, but when the mysteries surrounding Jesse deepen, she can’t help but be drawn closer. Is Jesse saving her…or is she saving him? 99c SALE!!! The Stanton Box Set by T L Swan is on sale for a limited time only!!! From the first moment I touched her I knew she was the one. It’s ironic that the only woman strong enough to hold me is the one who can tear my whole family apart. I would do anything just to have her in my arms. Alien Dragon AND Alien Monster are on sale for 99 cents! If you like paranormal or shifter romance, you’re going to love these stories! I actually managed some writing this week! 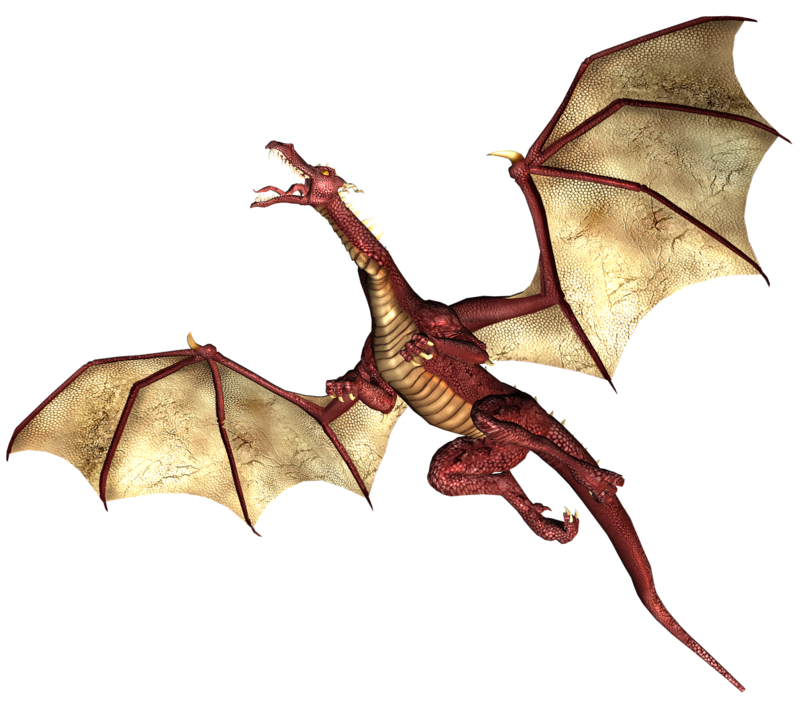 Got a little bit of A Dragon’s Treasure done and started a bit of a new manuscript. I’ll see if it goes anywhere. Sometimes I’ll write a bit and table it for the future. Or it will end up in another story all together as I find it fits there. I have a huge folder like that, lol. Here’s a bit of A Dragon’s Treasure. Mind you, it is unedited! At least by anyone other than me. 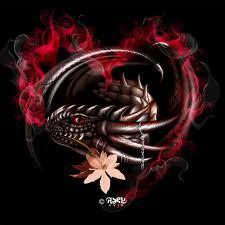 His dragon wanted her, desired her and was demanding he keep her safe. He knew she would be if she became his. “I can’t, not yet.” Coldness spread from his heart. He withdrew, sliding out of her warmth and the truck. He stood, staring at her. Kai needed to understand why. “Why not?” A sigh was his answer as Connie sat up, pulling her bra and top down with a curse as she struggled to pull it over her breasts. Kai eyed her, enjoying the pink tipped treats as they disappeared from view. “Waiting for what? You are my mate. Why should we wait?” Connie’s nostrils flared as she listened to him. Kai knew the impatience he felt was evident in his voice just by the look on her face. “Move. Out of my way.” Connie was scrambling to get her bottoms on as she slid across the seat. “I don’t have to explain myself. You don’t own me.” She pushed him aside, grabbing her pants and sliding them on. “When I’m ready I’ll let you know. With that attitude, it will be a good long while.” She snapped her pants, adjusting them around her tiny waist. Even that sounded pissed. Kai ground his teeth and let her go. He wasn’t sure exactly why she was in a snit. Connie had been a bit secretive lately but that could have something to do with the wedding they were planning. He truly wasn’t pushing as hard as he could be. Kai could just take her and make her his mate without her permission but he didn’t want to be in her bad graces. Kai was pretty sure that would not be a very good idea. He’d have to let her come to him. Dragon’s just were not patient, especially fire dragons like him. Their passions ran as hot as the flames that ran through them. If he changed her and she was pissed, he wasn’t sure that he would want to face her. His eyes followed her to the house. Despite everything, Kai could feel the danger closing in. If he didn’t change her before the danger arrived and she was injured or killed, he would never forgive himself. But he couldn’t force the mating on her, Connie had to submit of her own free will. Connie knew she was being unreasonable as her feet hit the steps of the porch with loud stomps. Kai wasn’t asking anything that she wasn’t asking herself. She needed to sit down and talk with him. He just overwhelmed her sometimes. I hope you like it! It is coming closer to the end. Then an editor. I just have to have the time! I have a drywaller coming this week to finish up the bedroom I’m working on. Then next week I’ll be able to paint and start moving in. That will entail going through 23 years of junk from my bedroom. *whine* Not to mention the leftovers from my kids in their rooms! Well, I’m off to babysit the adorable granddaughter! Have a good Saturday! 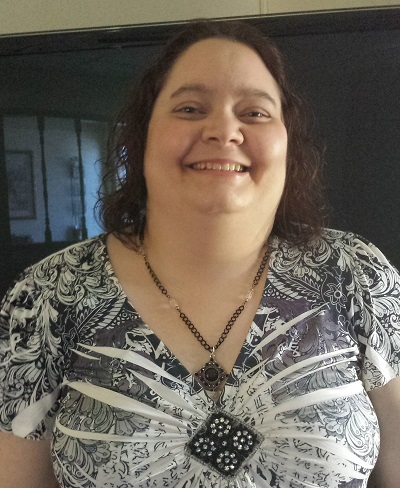 If you’re looking for something to read, check out my author page at Amazon! Here’s the problem with myths and legends; they’re fiction. At one time, they may have been stories of real people, but over time, the story was passed from person to person, so what was once fact, becomes the written fables of those long ago. Quitting her teaching career and working full time on her fledgling editing business, Julie Michaels isn’t prepared for the shedload of changes heading her way. To be precise, it’s just one screeching stop on the crazy train away. Dean “Death” Apocalos never imagined change would come so swiftly in the form of love, chaos, and Decay. 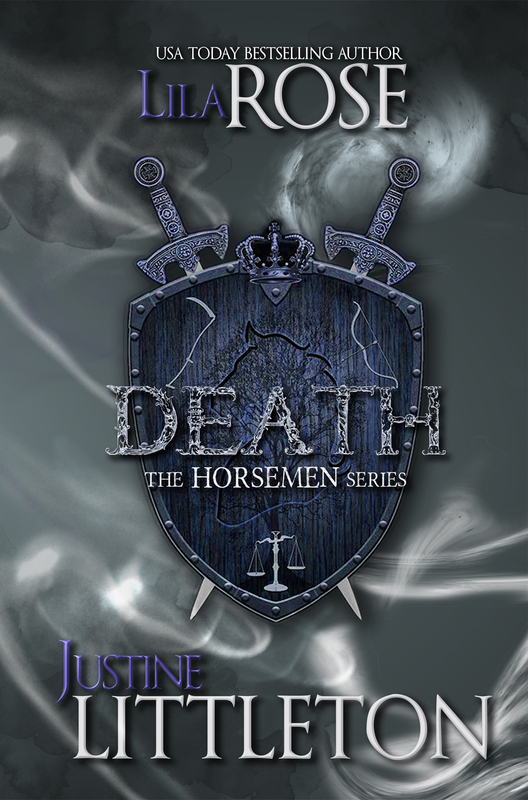 Dean and his three brothers are about to see their worst fear come to light; their forgotten brother and the fifth horseman, Decay. Previously entombed, someone has let the loon loose on LA. It’s now up to the horsemen to put him back in his box… before he upsets the balance once more.